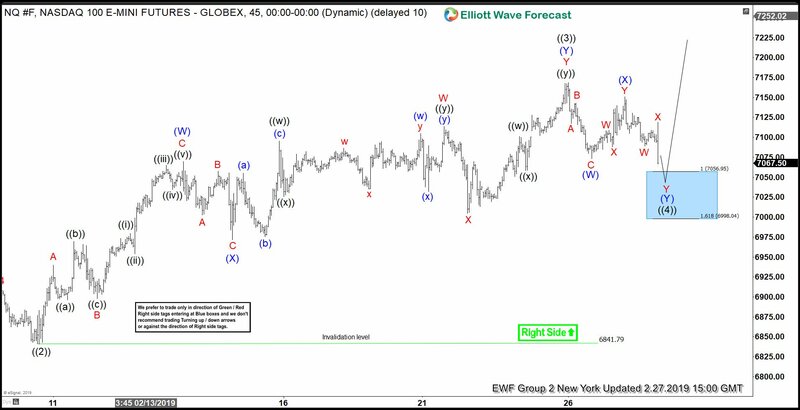 This article and video explains the short term Elliott Wave path for DAX. 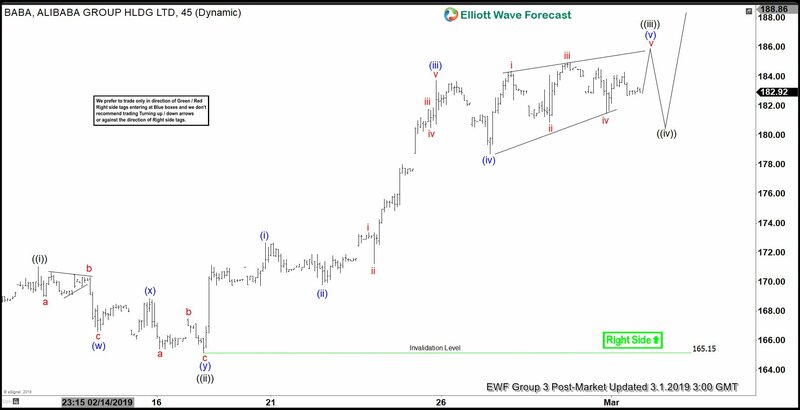 The Index remains bullish and dips should find buyers in 3, 7, or 11 swing. 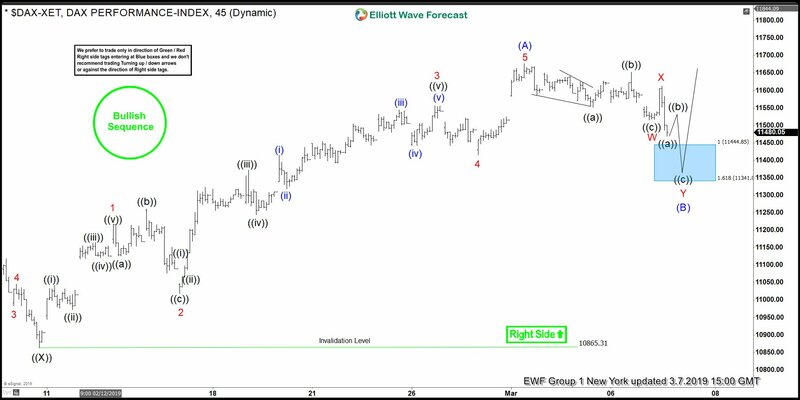 This article and video explain the short term Elliottwave path for S&P 500 (SPX). 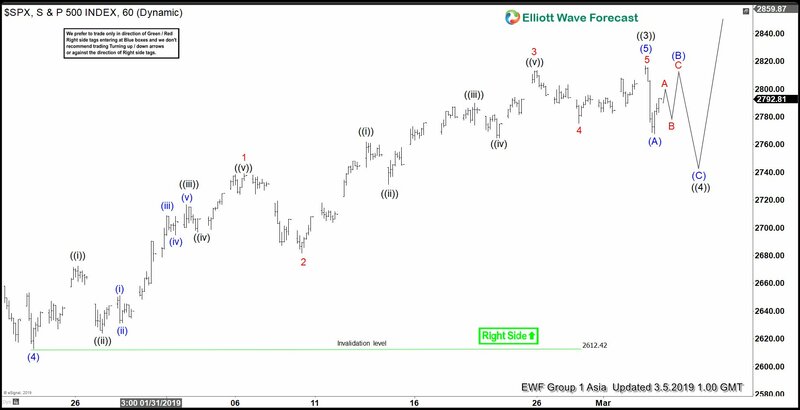 The Index is in wave ((4)) correction but should find buyers again for more upside. 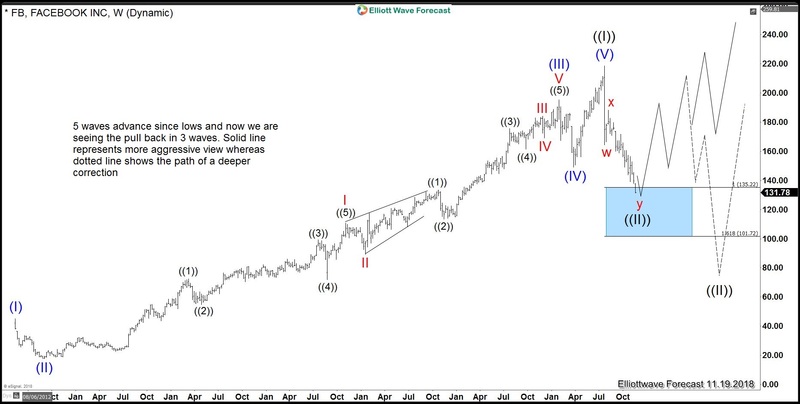 This article & video explains the short term Elliott Wave path of Alibaba. 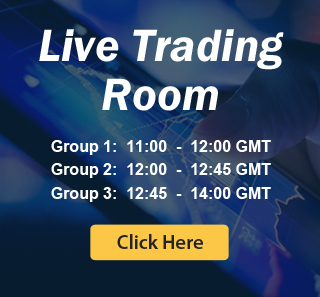 The Stock is still missing 100% extension from Jan 2019 low favoring more upside.